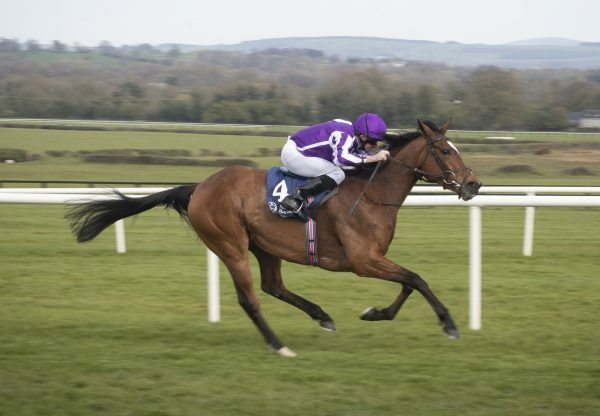 The Galileo bandwagon rolled on at Chester on Friday when the Aidan O’Brien-trained Kingfisher (3c Galileo-Mystical Lady, by Halling) flew home to capture the Listed Dee Stakes. 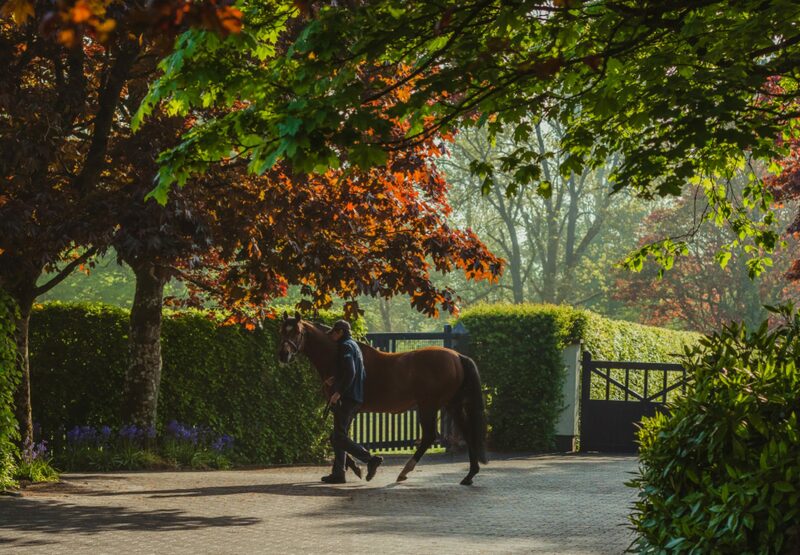 O’Brien’s son Joseph brought the improving three-year-old with a well-timed run to get up from Bow Creek in the Derby trial and continue an excellent couple of days for his sire. “He jumped out nicely and we got a good position but the early pace was very slow. Jamie (Spencer) then kicked on and injected some pace which just caught me flat-footed a bit,” said the winning rider. 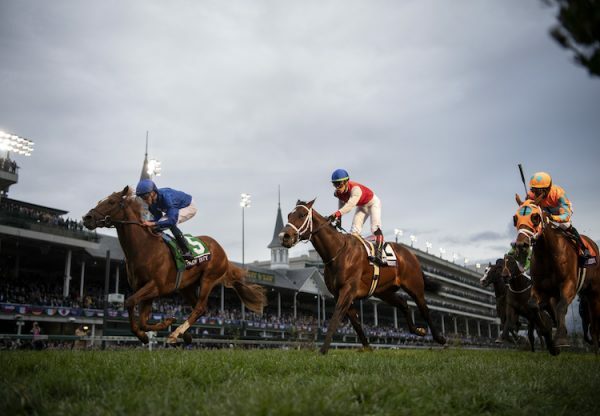 “Once we straightened up, he started to fly and he'll be suited by another couple of furlongs. "I think he's a lovely horse. Things didn't got too right in the race but he still got away with it. I would imagine he's not too far off our best." 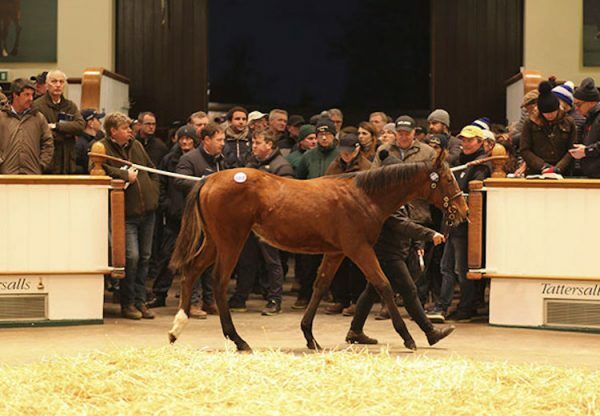 On Thursday, Kingfisher’s stablemate Orchestra (3c Galileo-Bywayofthestars, by Danehill) advertised his Derby credentials when winning the G3 Chester Vase. 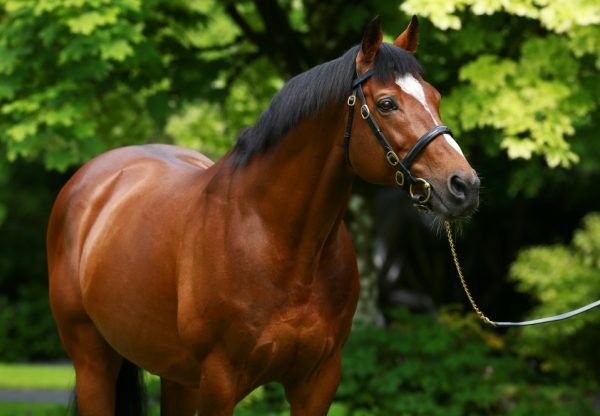 The same day, Noble Mission (5h Galileo-Kind, by Danehill) took the G3 Huxley Stakes at Chester and in France, the Pascal Bary-trained Spiritjim (4c Galileo-Hidden Silver, by Anabaa) won the G3 Prix D’Hedouville at Longchamp.